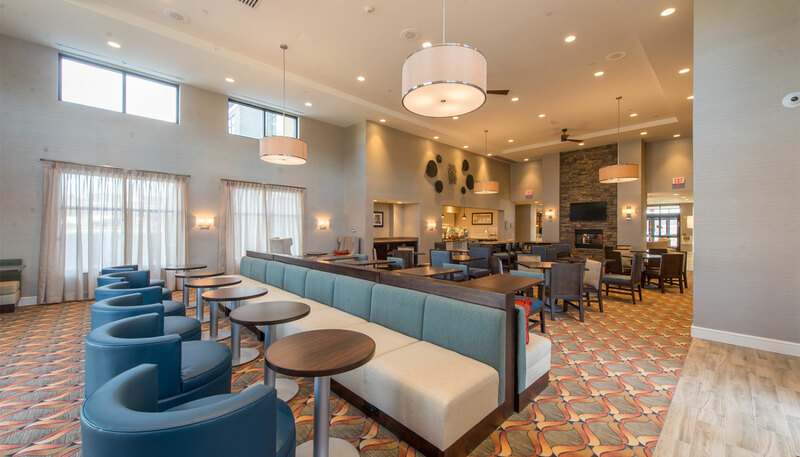 Our Homewood Suites by Hilton Boston-Marlborough is the first "extended-stay" hotel in the Roedel Companies portfolio. 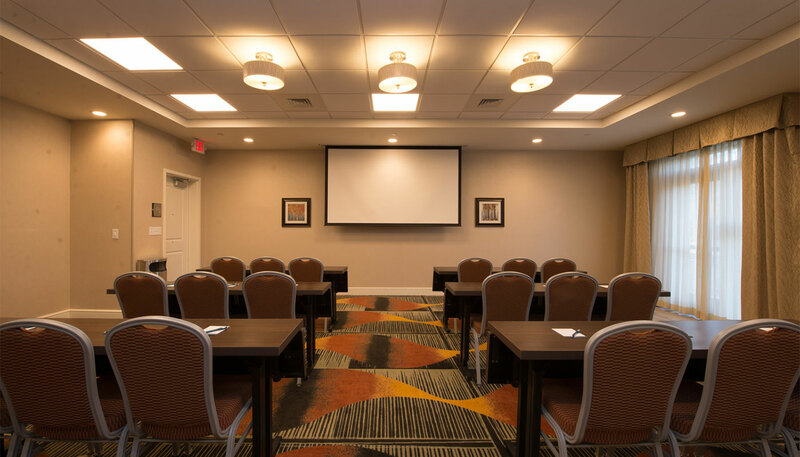 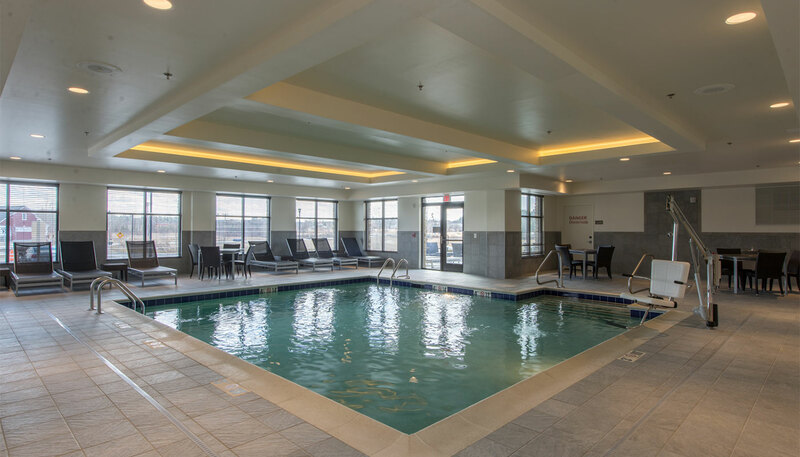 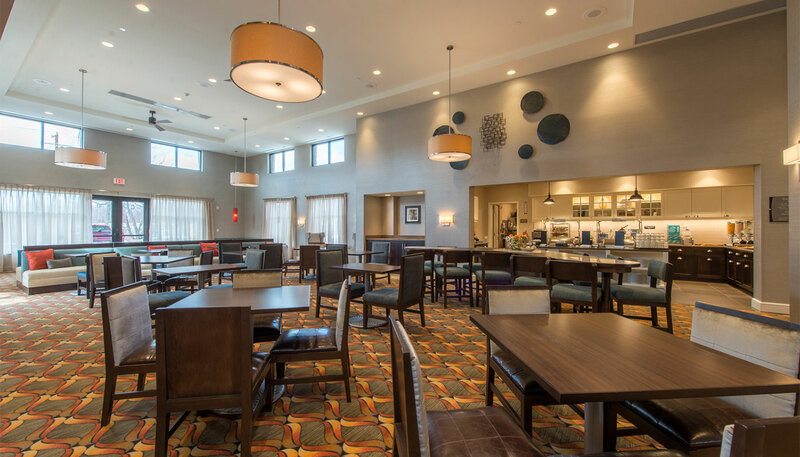 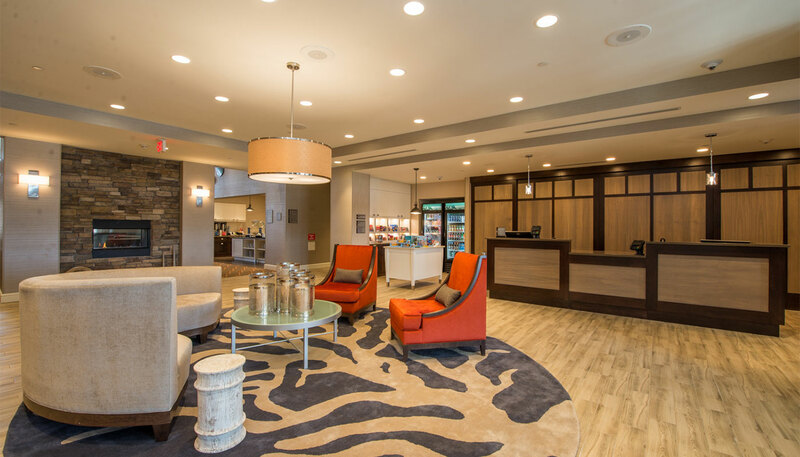 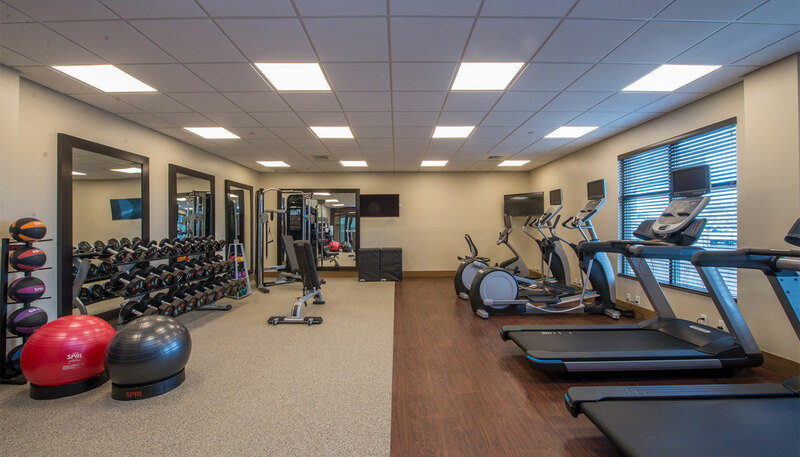 Conveniently located within the mixed-use village, Riverbridge, at the junction of I-495 and I-290, the hotel boasts a fitness room, indoor pool, 1,000 square feet of flexible meeting space, outdoor kitchen and sports court, complimentary hot breakfast and evening reception Monday through Thursday. 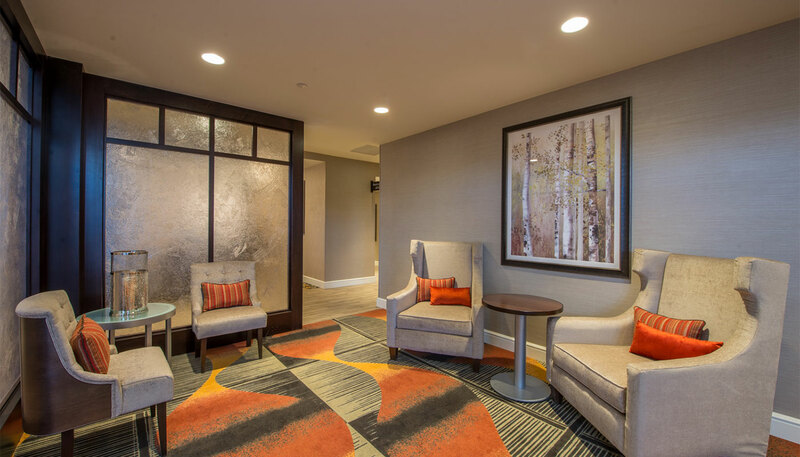 Formed a joint venture partnership with the developers of Riverbridge and successfully permitted and developed our first Homewood Suites hotel. 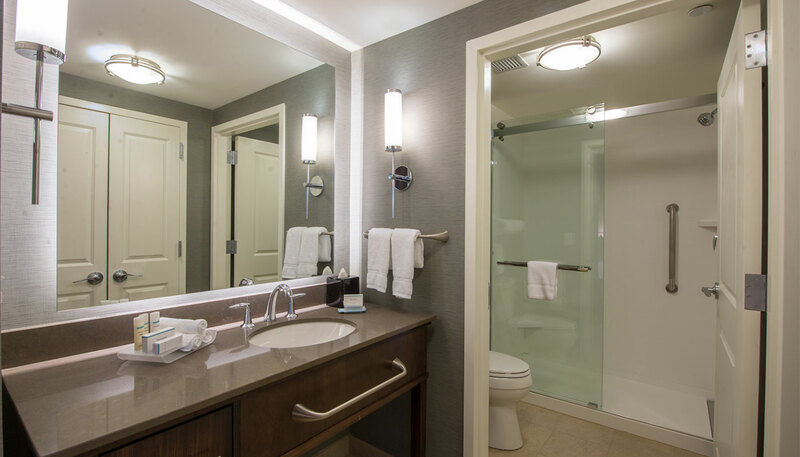 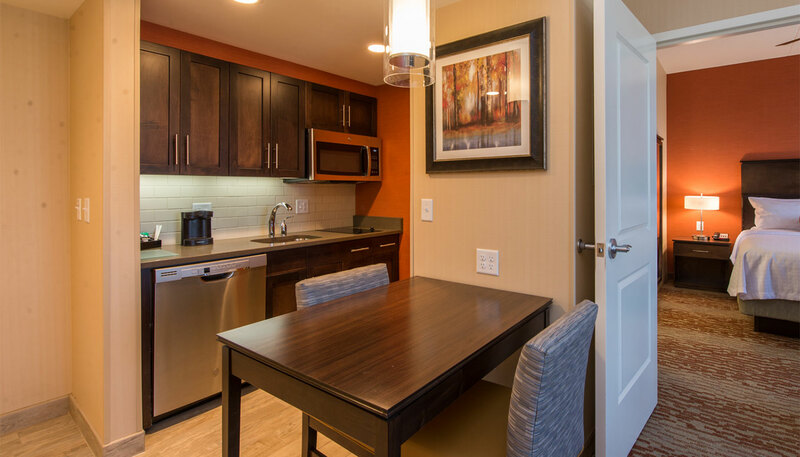 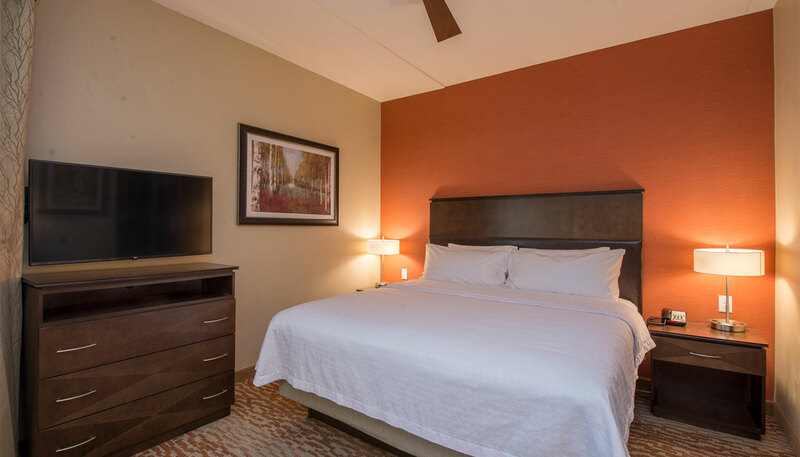 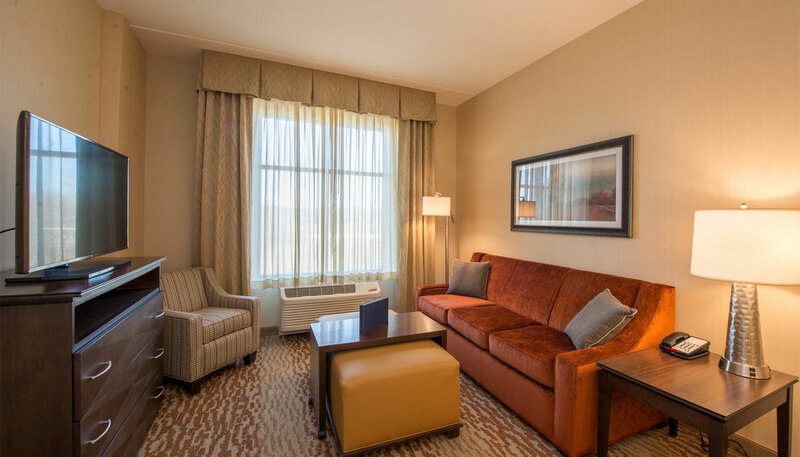 The facility is designed for corporate clients in need of lodging for more than a typical one or two-night stay, the suites are geared toward travelers staying for multiple days or weeks at a time. 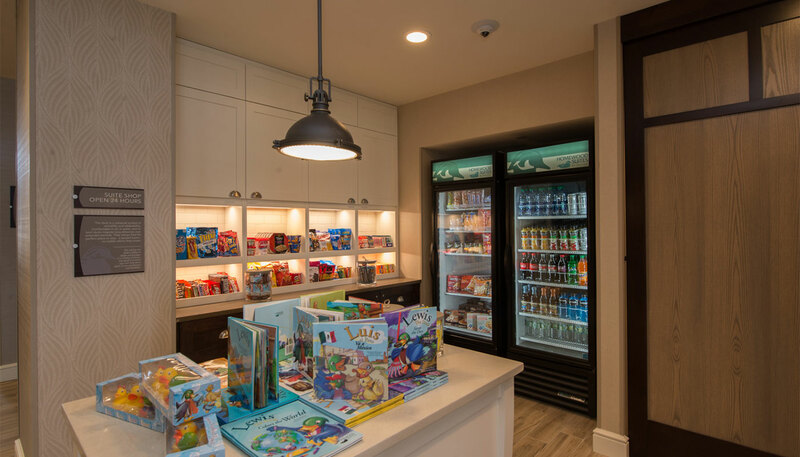 Opened in March 2019, this is the first hotel of its type to open in the market in over 10 years.